Antonopoulos writes that his goal in releasing a statement is simply to be honest, transparent, and give the Bitcoin community some answers. However, he is afraid that he can’t give too many answers since he had limited involvement in Neo & Bee. For this particular case, he was paid by Neo & Bee and claims that his reputation was misused to suit the goals of Danny Brewster. Antonopoulos explained to Brewster that he could only be a technical adviser to the company. He also said that he couldn’t endorse Neo & Bee with investors or even have a director position “that would involve fiduciary or oversight responsibilities.” Brewster agreed to these terms and for three months Antonopoulos started his training period in which he was to get to know the company. 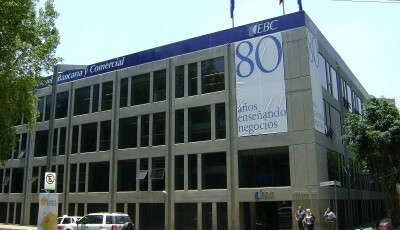 They all agreed on a monthly fee in advance for up to five hours of consulting even if Neo & Bee did not use the time. 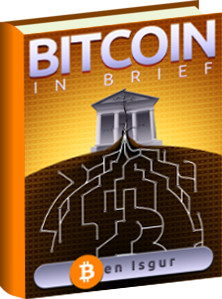 Antonopoulos began his relationship with the company, giving them technical advice. He writes that from the outside he saw no indication of any problems within the company. 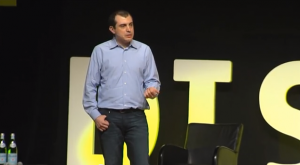 From the middle of January to early February, Antonopoulos shares that he did not have much contact with the company. He told Brewster that if the company didn’t need help then there wasn’t any point in having him as an adviser. However, soon after, more activity was seen from the company. Antonopoulos writes that the last communication he had with Danny Brewster was on March 14th when he asked the Bitcoin Foundation for expert assistance. After that, Antonopoulos tried to get in touch with Brewster, but failed to do so. There was a whole mess of issues with the company afterwards that resulted in massive internal problems. In all of this, Brewster was unreachable. Antonopoulos suggested to the Neo & Bee team to go public with the issues on March 30th. Antonopoulos writes that the Neo & Bee employees are victims in the company’s failure. He also says that the employees at Neo & Bee who he worked with were “professional, committed, talented and passionate about Bitcoin.” This is why Antonopoulos does not blame them, and feels that the bad managing came from Brewster alone. Concluding his lengthy statement, Antonopoulos writes that he hopes other companies will learn from Neo & Bee’s mistakes. He also hopes that he can be wiser in his business dealing and offer better advice. Antonopoulos wishes that his statement will serve as a lesson for everyone. i believe everybody else but danny brewster. I hope he goes to jail.